Specsavers has successfully filed an application to trademark the words "should've" and "shouldve" in an attempt to protect its long-running "Should've gone to Specsavers" tagline from rivals. The company's trademark application has now been accepted by the UK Intellectual Property Office, a decision seen as surprising by some. The application was filed on 18 July and, if successful, gives Specsavers the monopoly on the two words. Tania Clark, partner and trademark attorney at intellectual property firm, Withers & Rogers, told the Telegraph: "It is surprising the Office has accepted this trademark for a single word, which is a verb in common usage. "While such registrations are not impossible to obtain, it means that the retailer could soon have the right to exclude others from using ‘should’ve’ or ‘shouldve’ when communicating about certain classes of goods, including optician services, medical hearing aids and eyewear. "This monopoly right could make life extremely difficult for rivals." Specsavers won a trademark battle with Asda in 2014, after the Court of Appeal ruled the supermarket had aped the optician's logo and branding. The brand has also been accused of copying other brands, after Smart GB pointed out the similarities between its own ad and a subsequent Specsavers spot earlier this year. 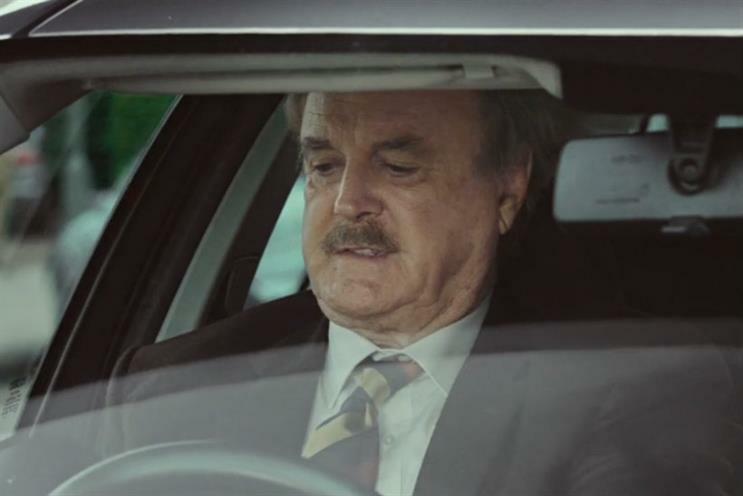 A Specsavers campaign launched at the beginning of this year starred John Cleese as Basil Fawlty.